During our annual Industry Week at dBs Music Bristol we were extremely lucky to have Tom Foley (Brunelle) join us for a fantastic masterclass that explored his collaboration with Anne-Marie on her platinum-selling single "Alarm". Making up one half of UK-based house production duo Brunelle, Tom Foley has been championing Bristol's dance music scene for many years alongside Shane Tremlin. In the years since the duo's inception their music has been synced for a Boohoo ad, they've released several hit summer singles as well as providing creative input on two tracks with Anne-Marie. 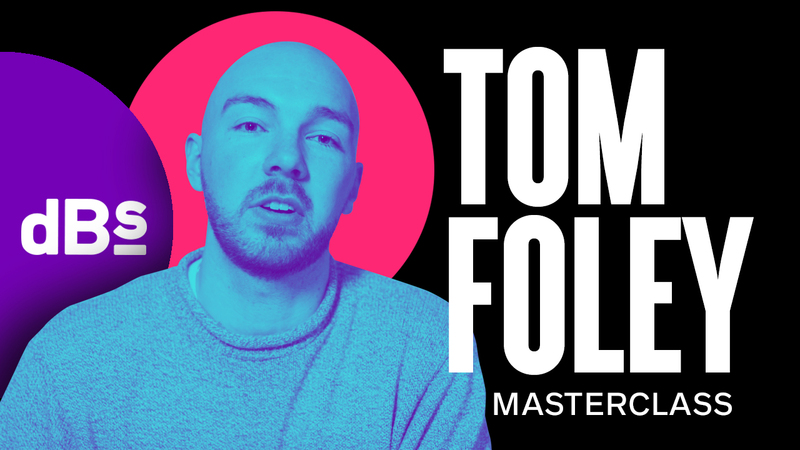 That collaboration with Anne-Marie is the focus of Tom's masterclass, as he takes us behind the scenes of the creative process, how they used the limited time to create something memorable and the inner workings of the pop industry.